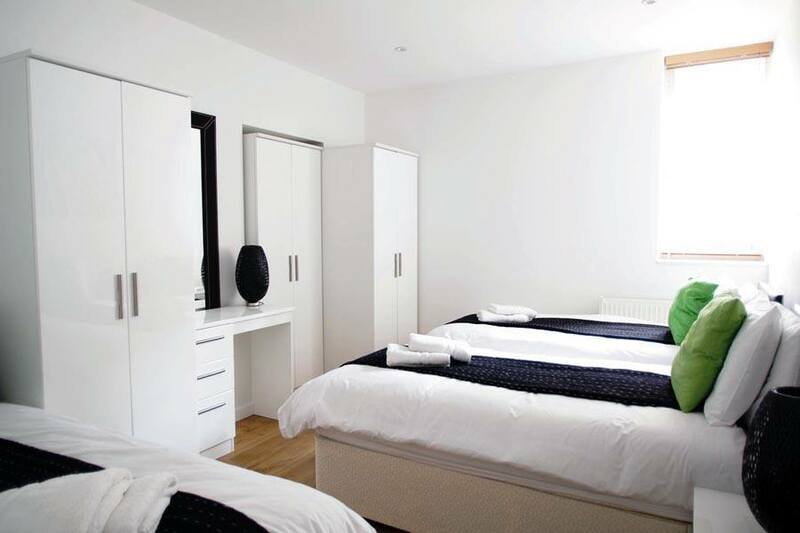 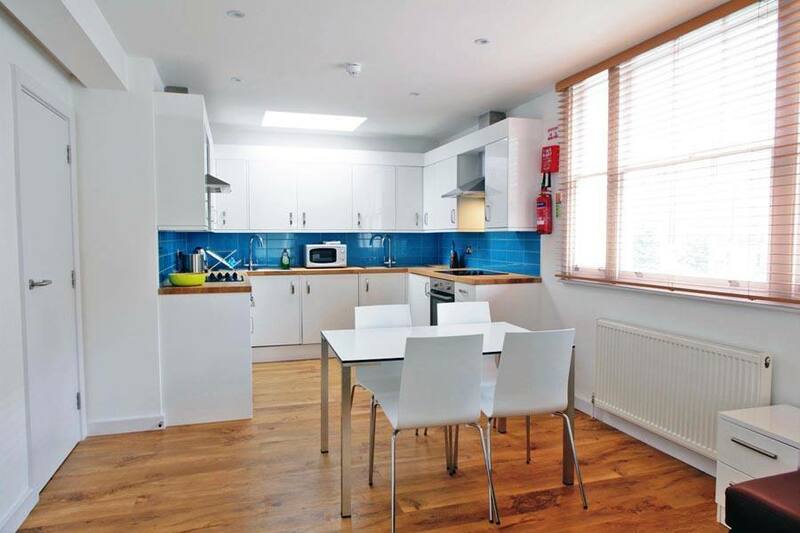 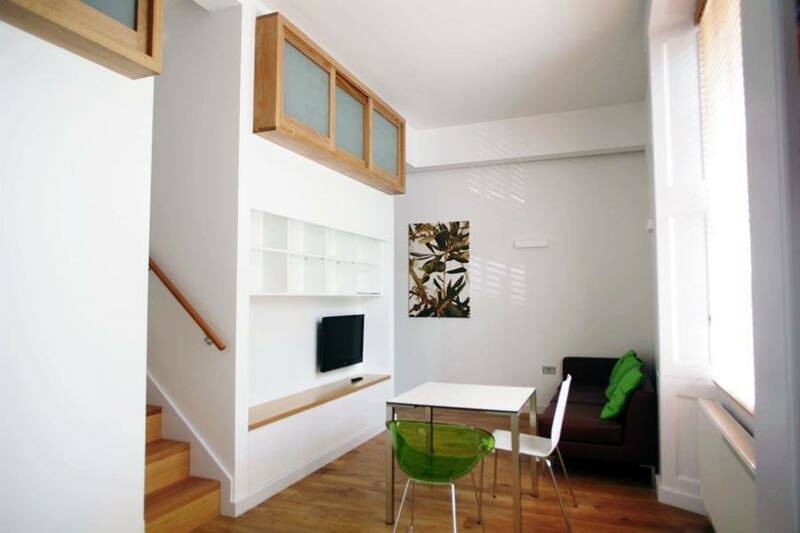 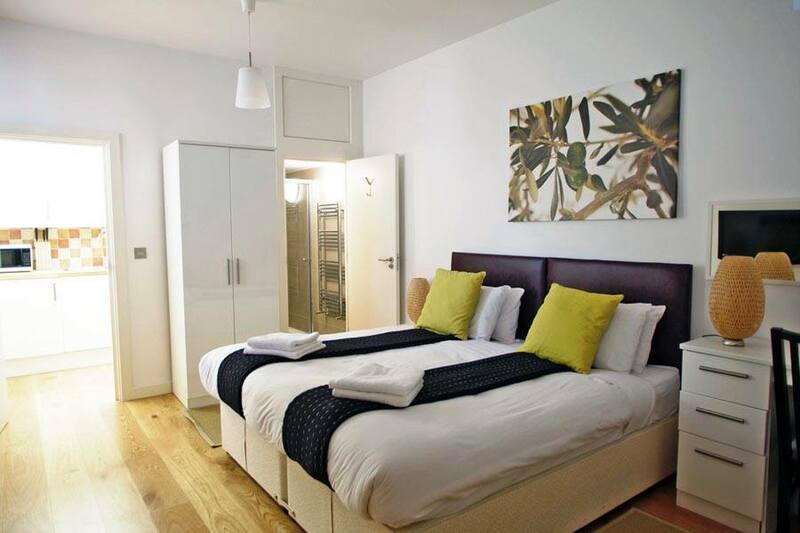 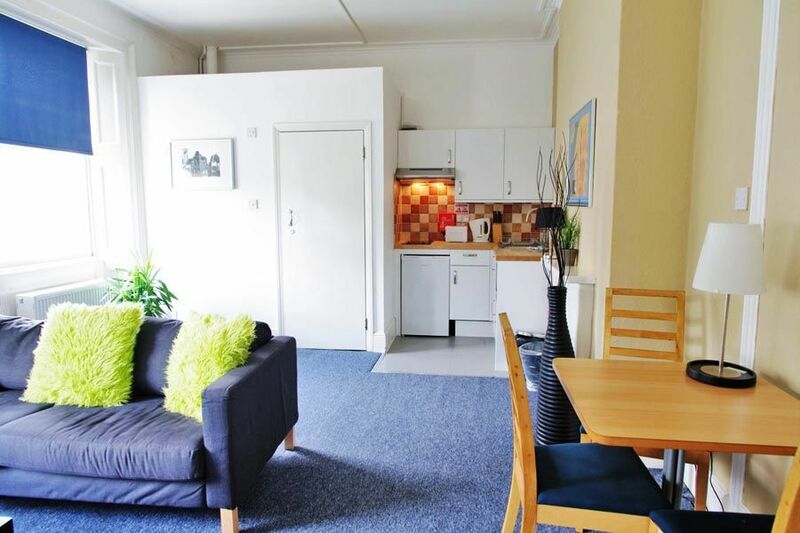 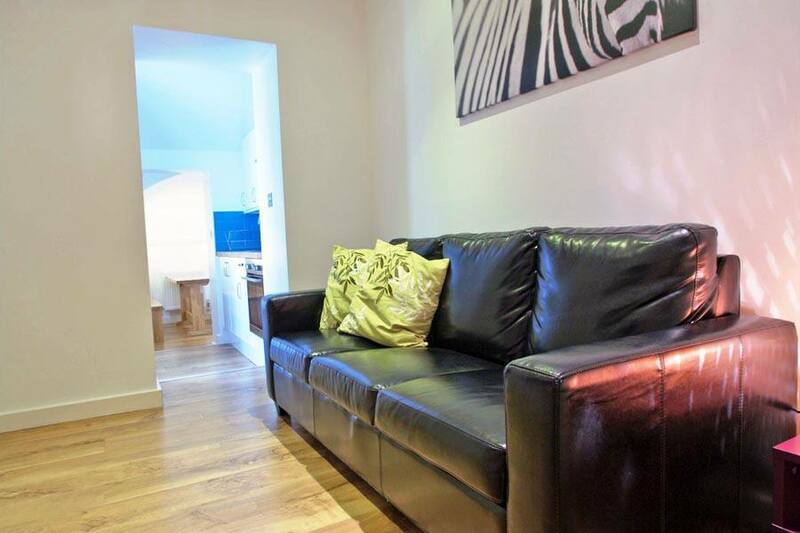 Byng Place Apartment rentals are offered to you by the Accommodation Unlimited group of businesses, we've been providing quality, discounted, short-term, self-catering accommodation in London to travellers, students, and business users since 1999. 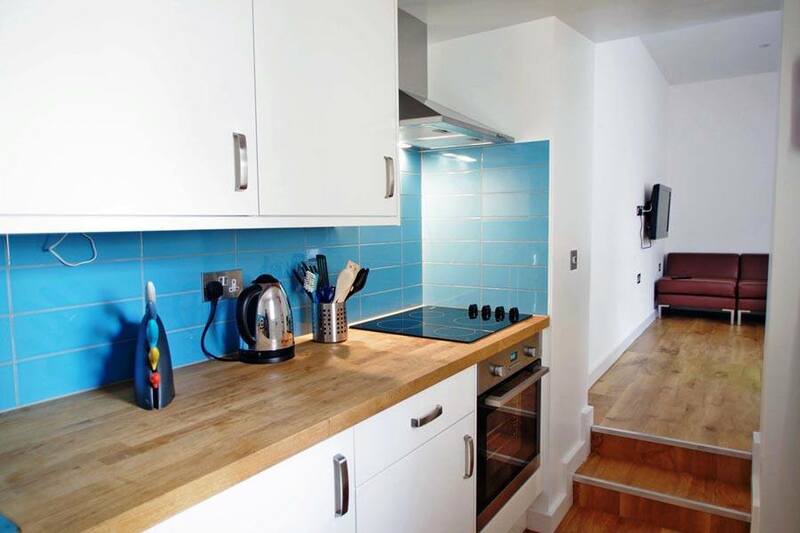 Our company number is 07248880 and our registered office is 60 High Lane Central, West Hallam, Derbyshire, DE7 6HU. 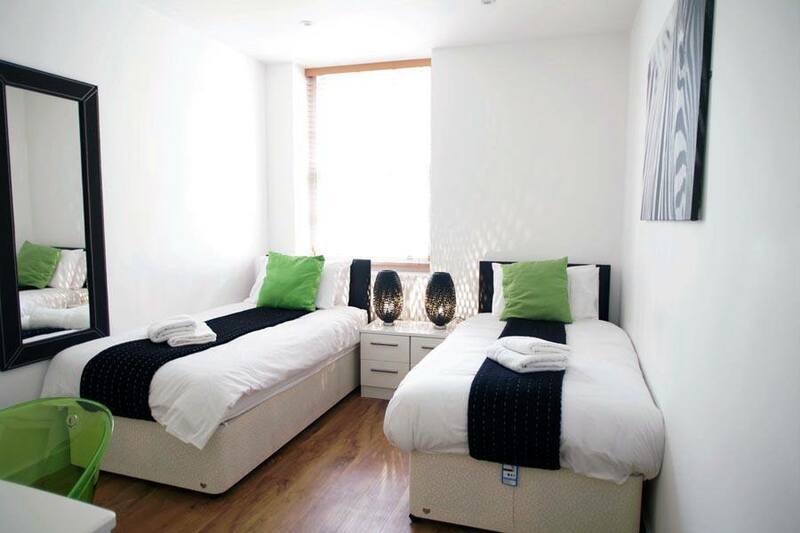 We count some of London's most prestigious companies and academic institutions among our best customers, and we also enjoy the pleasure of serving many thousands of travellers each year in satisfying their accommodation needs. 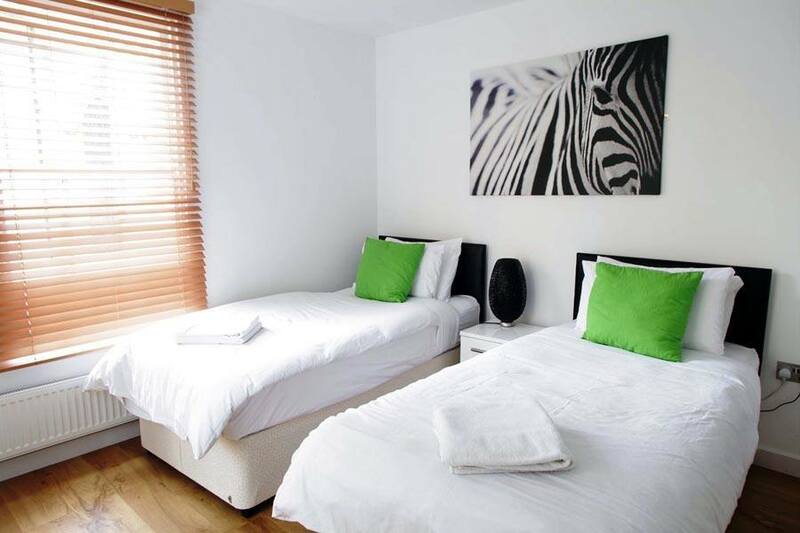 If you are looking for low cost, high quality accommodation in London and prefer to deal with an ethical business, then please do get in touch and we'll be glad to help your trip to run smoothly and be one to remember.